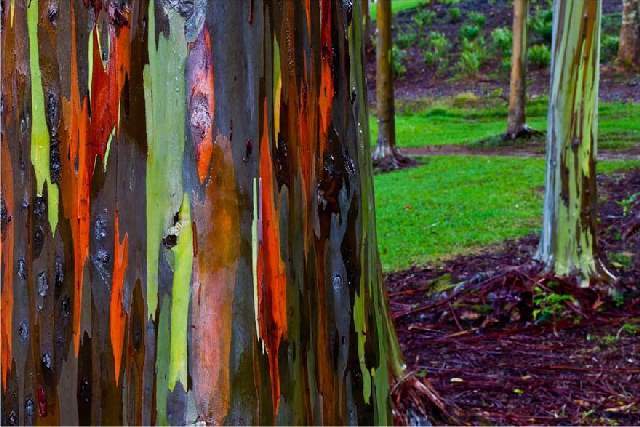 ShangralaFamilyFun.com - Shangrala's World's Beautiful Trees! 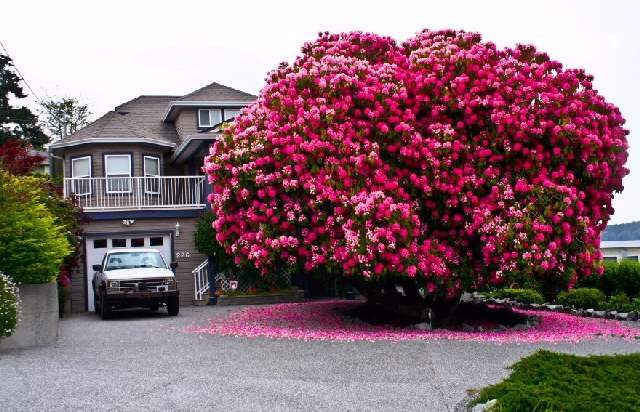 This huge 125-year-old rhododendron is technically not a tree - most are considered to be shrubs. 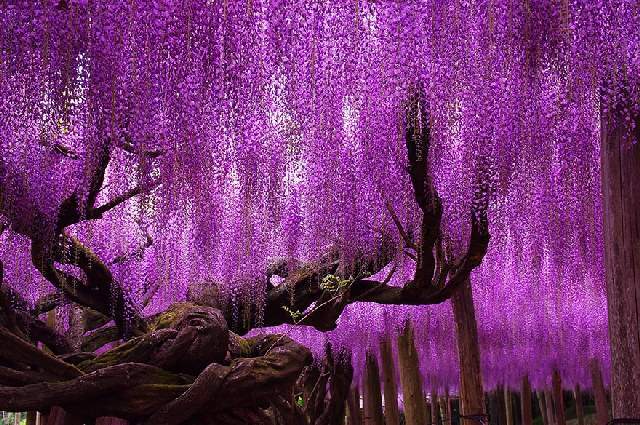 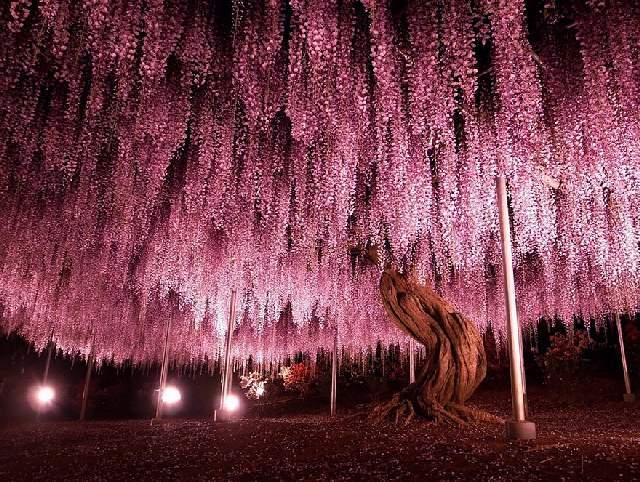 At 1,990 square meters (about half an acre), this huge wisteria is the largest of its kind in Japan. 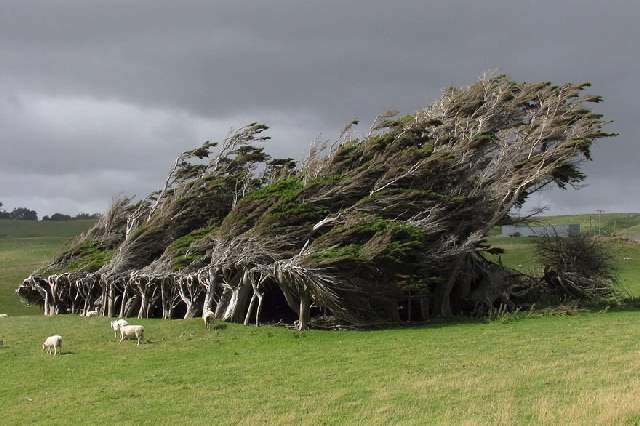 These trees on Slope Point, the southern tip of New Zealand, grow at an angle because they're constantly buffeted by extreme antarctic winds. 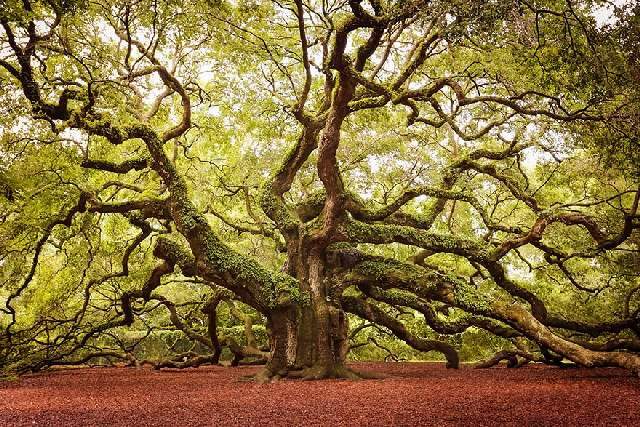 The antarctic beech is native to Chile and Argentina, though this specimen is from the U.S. North Pacific region. 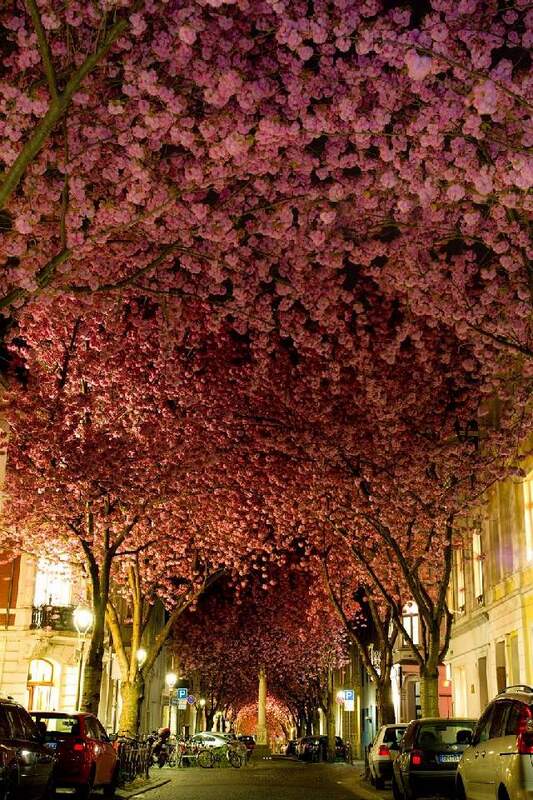 This beautiful tunnel of cherry blossoms blooms in Bonn, Germany in April. 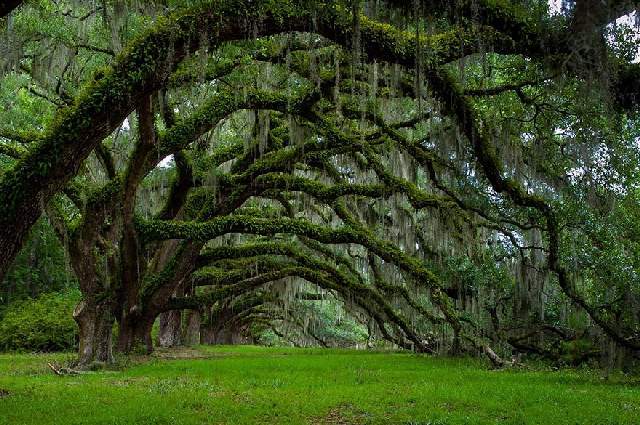 The Angel Oak in South Carolina stands 66.5 ft (20 m) tall and is estimated to be more than 1400 or 1500 years old. 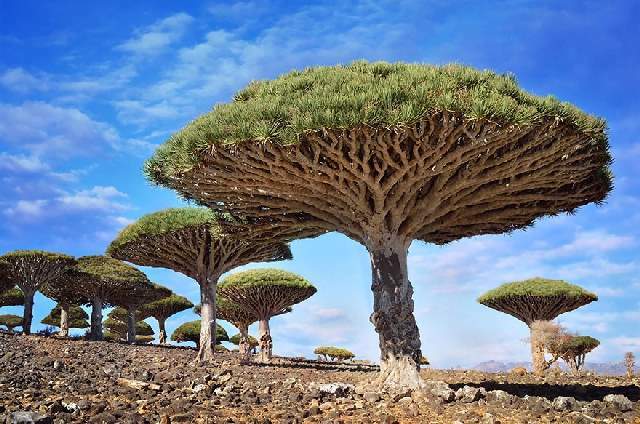 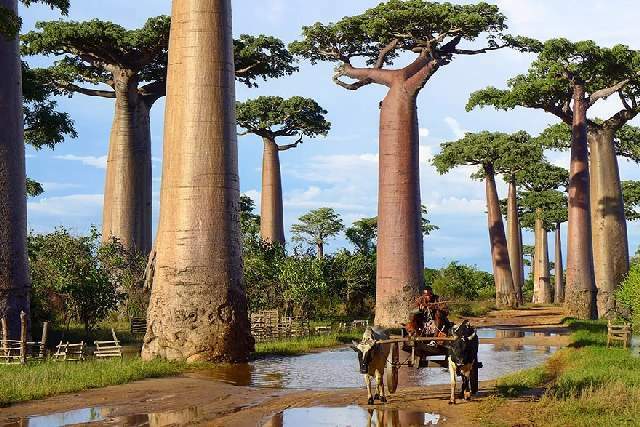 The dragonblood tree earned its fearsome name due to its crimson red sap, which is used as a dye and was used as a violin varnish, an alchemical ignredient, and a folk remedy for various ailments. 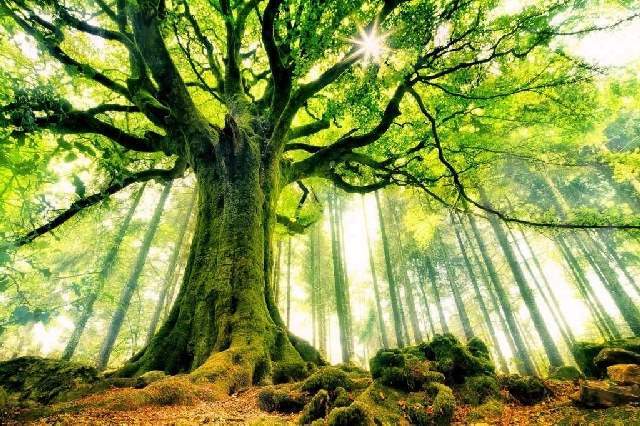 The President, located in Sequoia National Park in California, stands 241 ft (73m) tall and has a ground circumference of 93 ft (28m). 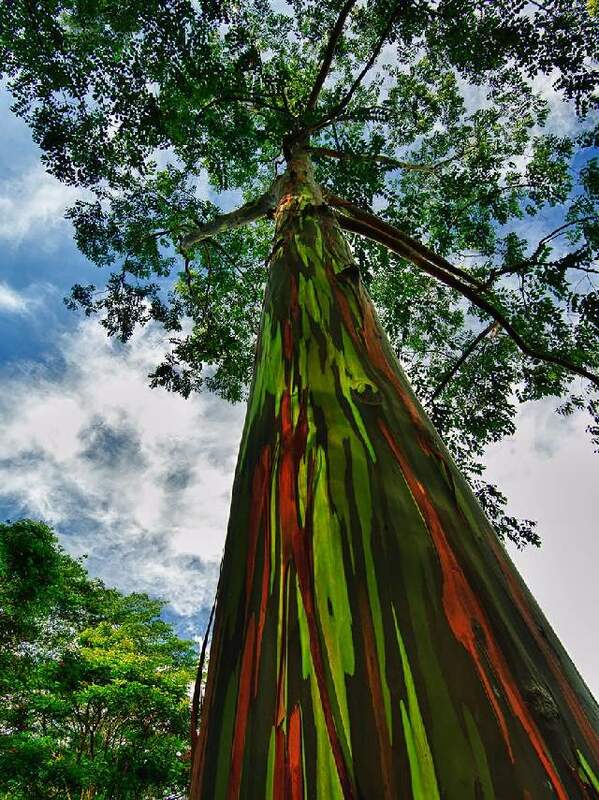 It is the third largest giant sequoia in the world (second if you count its branches in addition to its trunk). 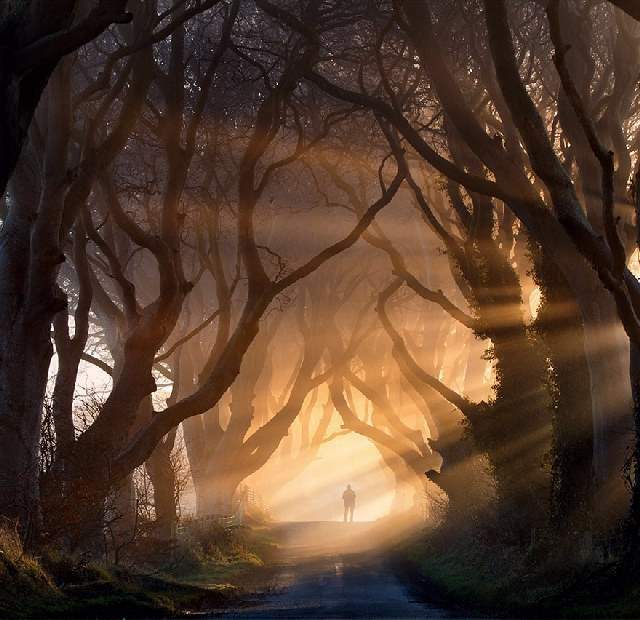 Ireland's Dark Hedges were planted in the 18th century. 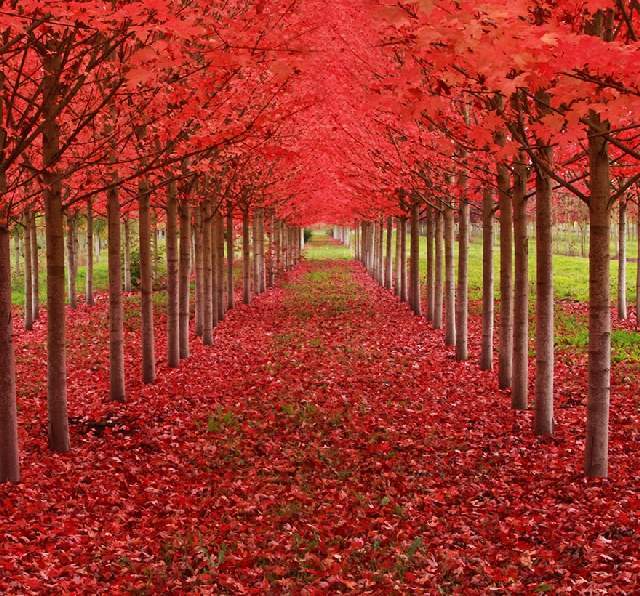 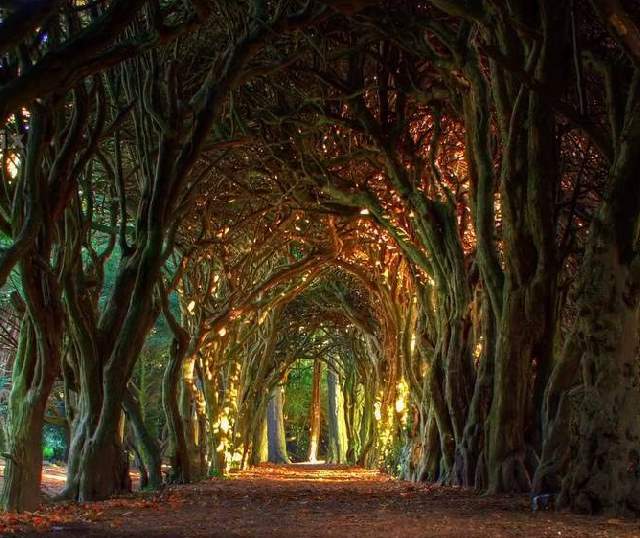 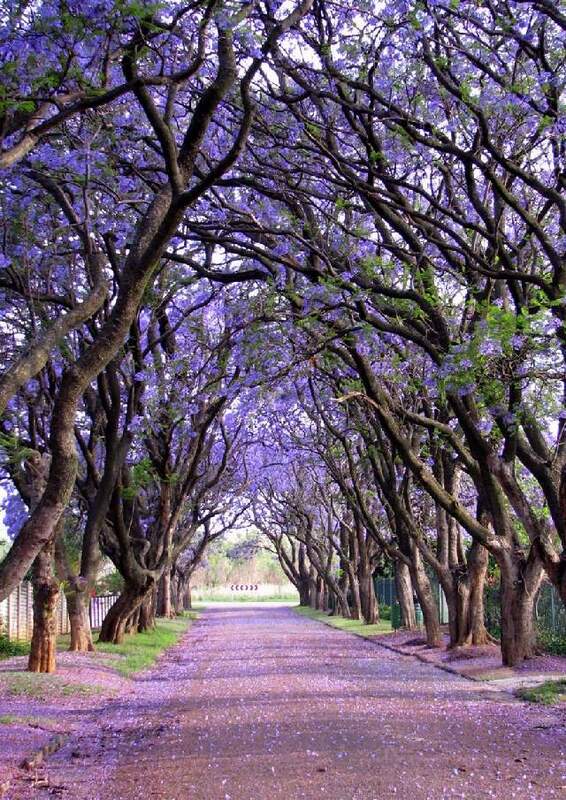 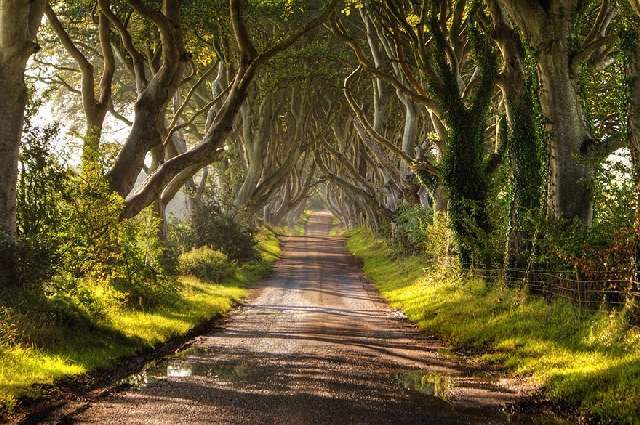 This stunning beech tree tunnel was featured on Game of Thrones as well. 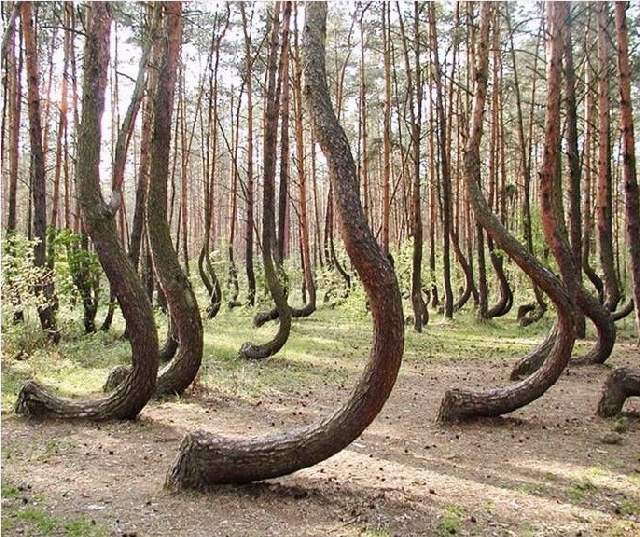 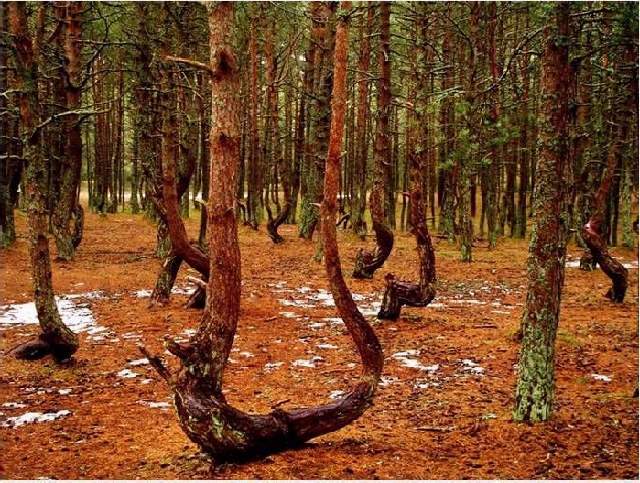 In the Kaliningrad region in the national park Curonian Spit is a unique place called "The Dancing Forest." 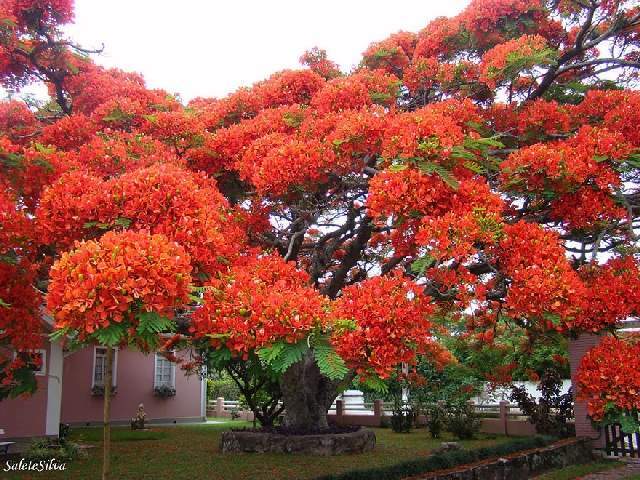 THANKS Goes To LINDA, GENIANN And KAREN FRANKLIN For Sharing This.